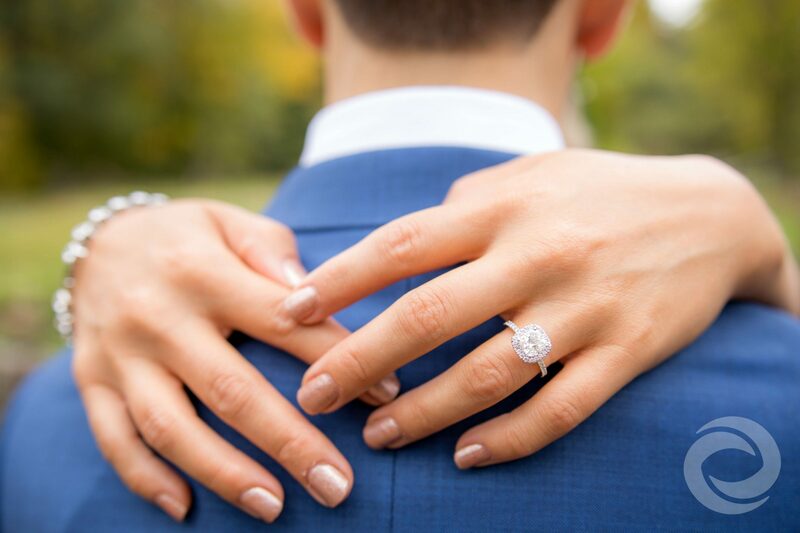 Home › Blog › You're Engaged – Now What? You got the ring. You got the yes. Where do you go from here? For many couples, getting engaged is an exciting, ultra-romantic whirlwind of happy calls and texts to family members, and recounting the proposal story to everyone you know. Once you've both floated down from Cloud Nine, the reality sets in: You have a wedding to plan. Even if you and your fiancé have already discussed the kind of celebration you want, there are a lot of details you need to iron out, including your wedding vendors. Your venue, caterer, entertainment, photographer, videographer, florist, and others are the people who will keep your big day on track and running smoothly, so it's important to do your research and choose companies you trust. To help you find your perfect wedding vendors, here's a simple step-by-step guide you can follow once you're engaged. 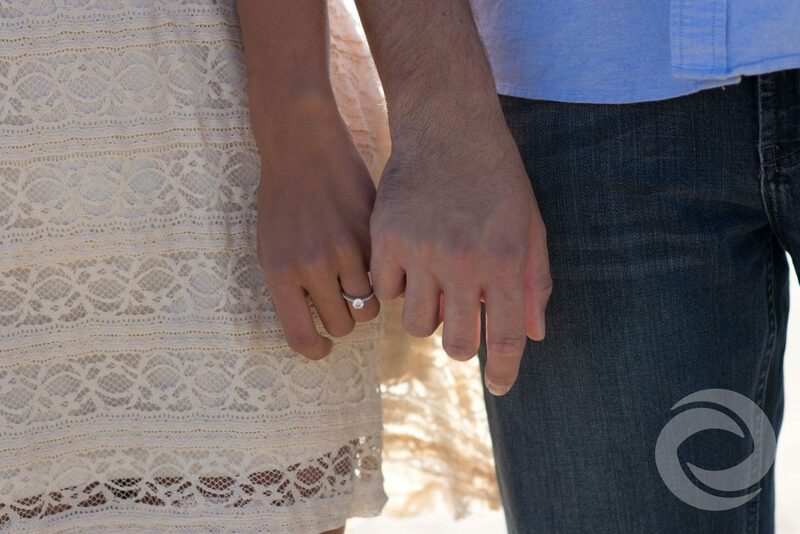 Before you can start approaching vendors, you'll need to decide on your wedding date. Most wedding service providers are booked months, or sometimes even a year or more in advance, so they're going to need something firmer than "next spring" to get you on their calendar. It's also critical to have at least a ballpark idea of how much you want to spend on your wedding, including contributions from your families, if applicable. You might be able to adjust as you go, but you don't want to get to the contract phase with a couple of vendors, only to discover you'll have to skimp on everything else to afford them. Once you've chosen your date and set an approximate budget, you can begin the vendor outreach process. The web is your best resource. Some couples already have wedding vendors in mind before they get engaged, but if you're starting from scratch, Google is the best place to begin. Use location-specific search terms like "Jersey Shore wedding venues," "Monmouth County wedding photographer," or "wedding DJ near me" to help you find the highest-rated local vendors. When you find a few that sound promising, visit their websites and social media accounts. You should be able to find service package options on their website, and their social presence will give you an idea of the types of events they work. While some vendors require you to contact them for a quote, others make their pricing transparent and easy to find, which means you'll know up front exactly what kind of value you'll get. Friends and relatives who have gotten married recently are a great resource. If you loved your cousin's wedding photos or thought the DJ at your best friend's wedding played great music, ask for the company's name and contact information. Because many wedding vendors earn most of their business through word-of-mouth referrals, they may offer a pricing incentive if you mention who sent you to them. Reviews are typically accurate, but trust your sources. Another great way to research a wedding vendor is to check out what other couples say about them online. Sites like The Knot and Wedding Wire are huge repositories for wedding vendors across the country, but they don't necessarily offer a complete list – you should also check testimonials and social media reviews on an individual vendor's page, especially if they're a smaller business. A handful of detailed, positive Google or Facebook reviews from satisfied local couples is just as valuable as dozens of star ratings on The Knot. Your final step is to reach out to your top choice vendors and have conversation with them – ideally, in person. Schedule a tour of the venue. Stop in to the florist's shop. Make an appointment to meet with your photographer or entertainment provider. If geographical distance doesn't permit an in-person meeting, see if the vendor is willing to do a video call for your initial consultation. There's nothing like a face-to-face interaction with someone to help you determine their character and trustworthiness, both of which are essential in a good wedding vendor. Once you've thoroughly vetted each potential vendor and understand what's included in their service contract, you can decide which ones meet your needs while staying within your budget. Remember, the most important thing any vendor can provide you is the wedding day of your dreams, so make sure the ones you choose can deliver on that. Hurricane Productions provides a full suite of media and entertainment services for your wedding day. Visit our pricing page or get in touch with us today to learn how we can make your celebration unforgettable.